Soprano saxophonist and flutist Jane Bunnett mostly performed Afro-Cuban jazz in the 1990s but stayed interested in several other areas of music. This release finds her primarily exploring spirituals, with singer Dean Bowman having a major role. 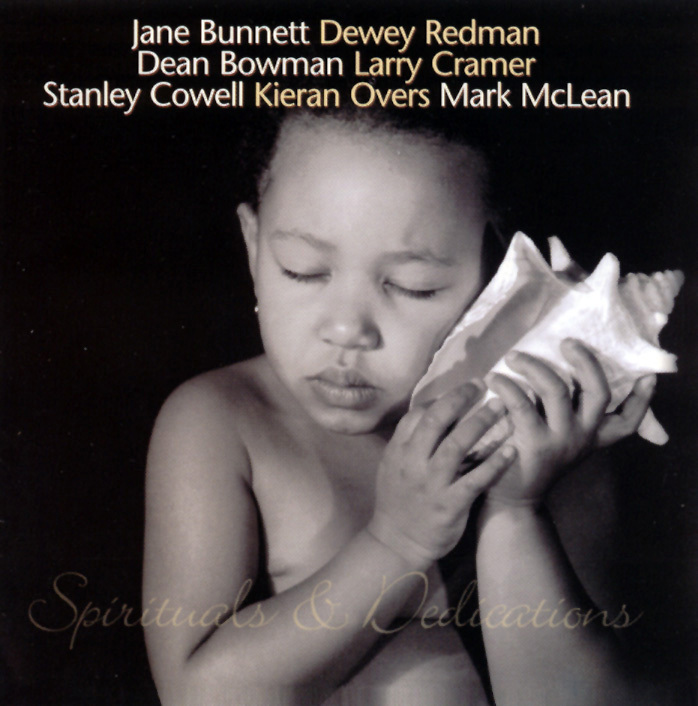 While Bowman has a strong voice but is a little limited, Bunnett plays well, as does pianist Stanley Cowell (who contributes three pieces) and the great tenor Dewey Redman, with trumpeter Larry Cramer getting in some good spots too. Among the tunes explored by the ensemble (along with some originals) are Rahsaan Roland Kirk's "A Laugh for Rory" (which brings back the spirit of Kirk), "Shadrack," Charles Mingus' "Ecclusiatics," and "Nobody Knows." A sincere effort that succeeds.